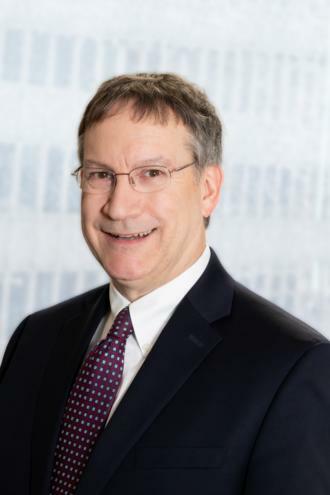 Paul Mendelsohn, CPA joined the firm in 2018 as its Chief Operating Officer. He began his career in a Big 4 CPA firm and has over 20 years’ experience in similar roles with global, national and regional professional services firms. As the firm’s Chief Operating Officer, Mr. Mendelsohn is responsible for accounting, tax, finance, HR, IT, facilities and strategic planning. In prior firms, he also has advised clients on these and related matters. Mr. Mendelsohn is a member of the Association of Legal Administrators, American Institute of Certified Public Accountants, New York State Society of Certified Public Accountants and New Jersey Society of Certified Public Accountants. He is a Certified Public Accountant licensed to practice in New York and New Jersey.